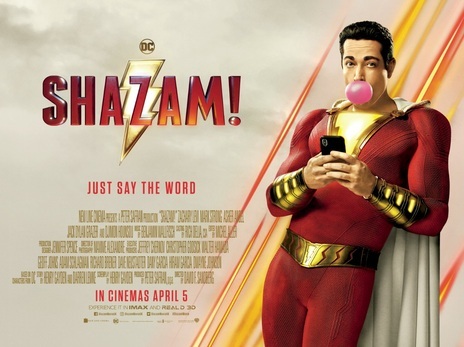 EMPIRE CINEMAS Film Synopsis - Shazam! BBFC Consumer Advice:Moderate violence, threat, horror, innuendo, bleeped strong language. BBFC Consumer Advice: Moderate violence, threat, horror, innuendo, bleeped strong language.